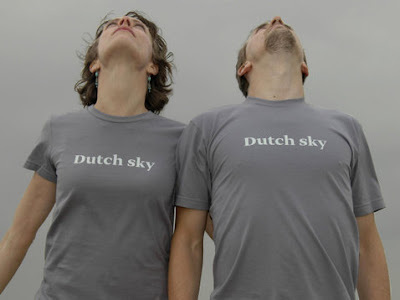 Typotheque is a type foundry based in The Hague, the Netherlands,run by Johanna Biľak and Peter Biľak developing and marketing original fonts for the Mac and PC. Their websites is very inspiring, in the article section there ample material about type, design and related matters. Moreover, they edit DOT DOT DOT magazine that covers design, art,graphics,film. I didn't see live this magazine, but its stunning covers promise the best ( I've often bought magazines on internet, judging them only by the covers! 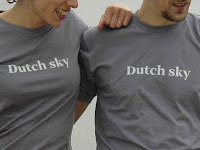 ).Love also their Dutch sky t-shirt!